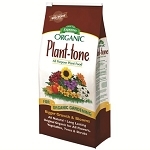 everything there is to growing and maintaining a beautiful garden. 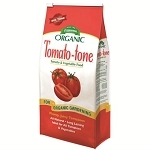 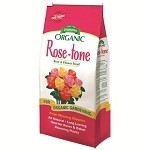 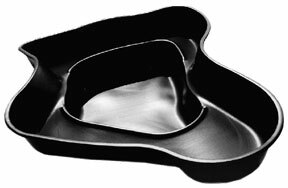 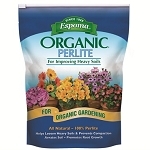 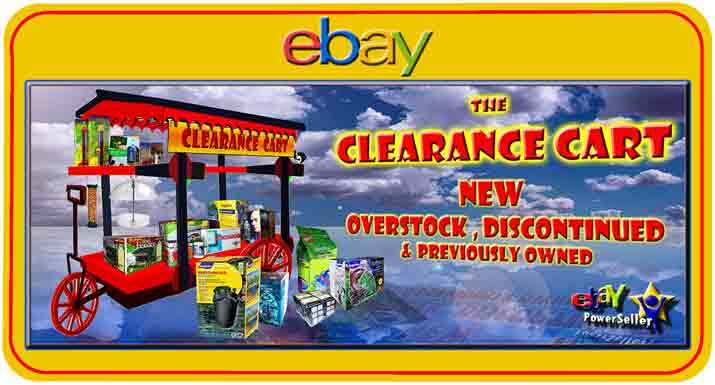 the products we sell in our own gardening endeavors, with more than satisfying results. 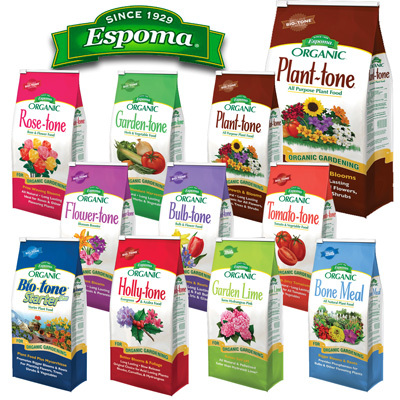 For over 85 years, Espoma Tones have defined the naturally beautiful garden. 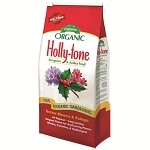 From our famous Holly-tone® to our fastest growing product, Bio-tone Starter Plus®, each is a complex blend of long lasting natural ingredients.